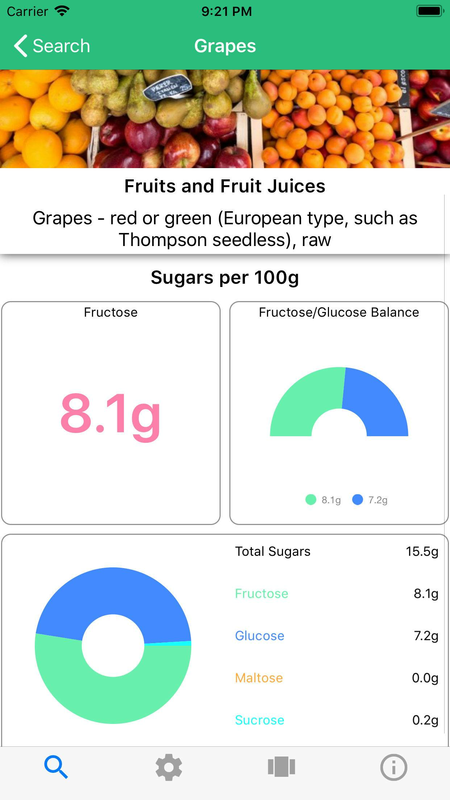 We built Fructika to help everyone living with Fructose Malabsorption or Fructose Intolerance choose which foods are right for them. 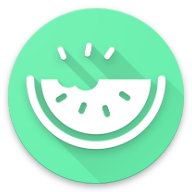 Fructika has super smart fuzzy search to help you quickly find the food you're looking for. 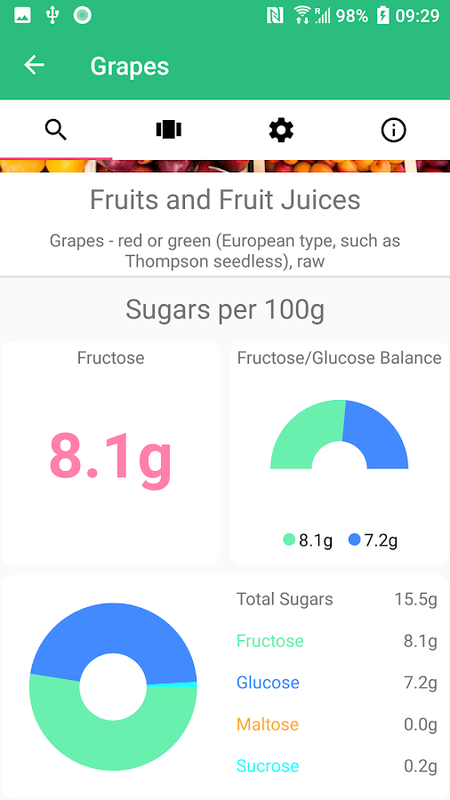 You'll see the fructose level instantly, and we'll colour code it if it's high. 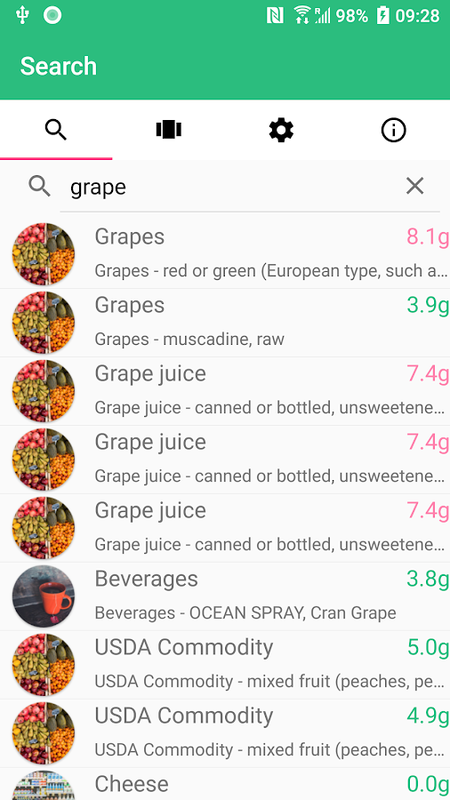 We have data on almost 10,000 foods in our database and we're constantly updating it. 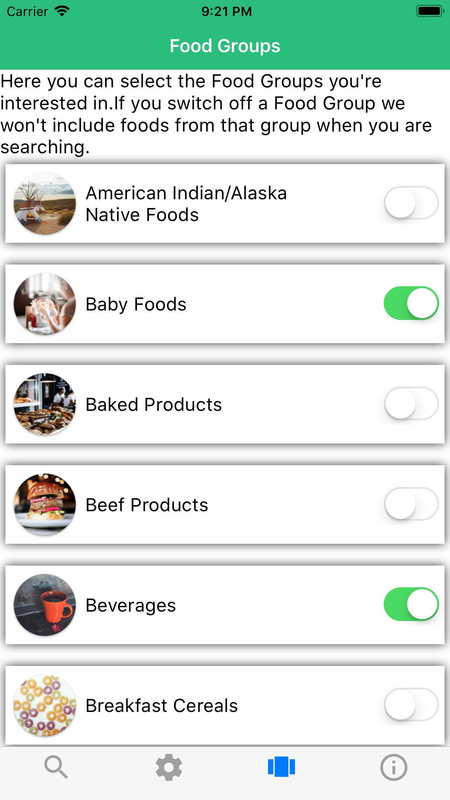 If you're not interested in a group of foods you can easily turn it off and we won't include it in any of your search results in the future.